Spring is time to celebrate the awakening of nature and to get ready for summer. Are your shoes ready for summer? If it is not, it is the perfect time for ordering customized shoes. Choosing shoes for summer is a bigger issue for men. Unlike a woman, a man who is wearing breezy shoes doesn’t welcome in the workplace. And let’s admit it, they don’t look good with suits anyway. 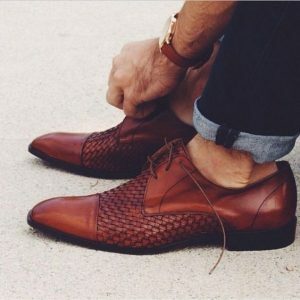 Men’s shoe models are not rich like women’s shoes. Another issue is hidden wedges. If you use shoe elevator, it is not possible to use them with sandals. 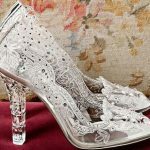 We can adjust every shoe model according to your size and special needs like adding shoe lift or considering orthopedic foot problems. If you have small shoe size and having a hard time about finding a shoe as you like, we can produce any shoe in your size. 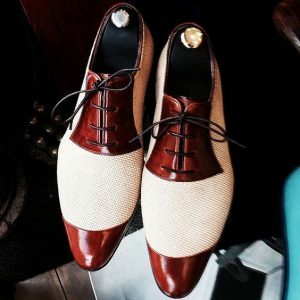 Here a little inspiration before deciding the style of your new customized shoes. 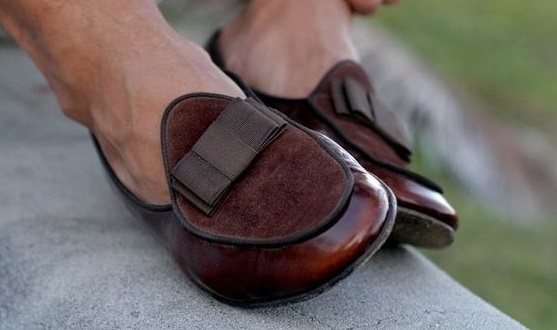 Loafers are perfect options for summer. 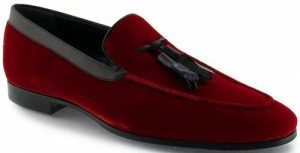 You can add some color to your style with these awesome loafers. These semi-open black shoes will look perfect with both suits and casual clothes. They are close enough for formal situations and open enough to create a nice airstream. Another option is to try breathing materials. We can produce every model you choose by using light materials. 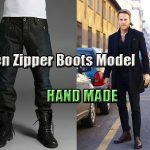 If you are looking for something more stylish, using breathing material with leather will give you what you want exactly. These straw textured shoes are timeless for summer. Probably they will be till – forever. 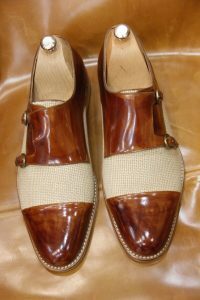 If you don’t like to think about your shoes or outfit, these shoes are perfect for you. They look good with everything, and you don’t need second thoughts about how do you look. Here is a nice way to add your outfit a stylish look with a bit little joy. Don’t forget to contact our customer services via WhatsApp or email. The only thing you need to do is sending a photo you want and give information about your shoe issues (if you have one).